I do not normally like to blog about uni assignments, but this was a bit too awesome not too! 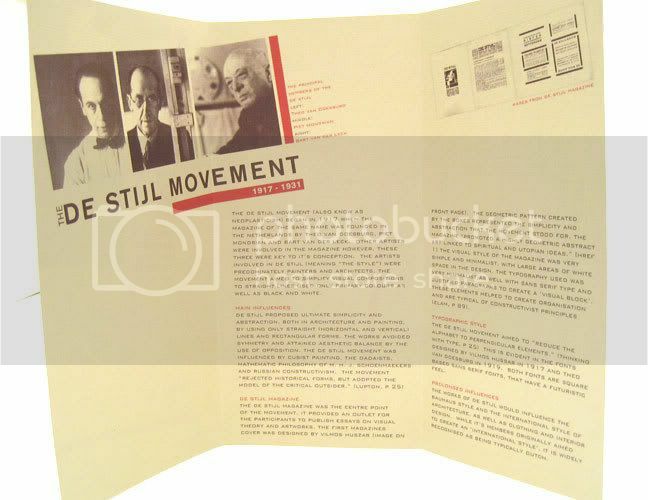 I saw the folder you designed about De Stijl movement. My name is Wietse Coppes and I work as a De Stijl specialist at the Netherlands Institute for Art History (RKD: www.rkd.nl) in The Hague. We collect all kinds of documentation on De Stijl (we hold the archive of Theo van Doesburg for example, as well as more than 600 letters of the painter Piet Mondrian). 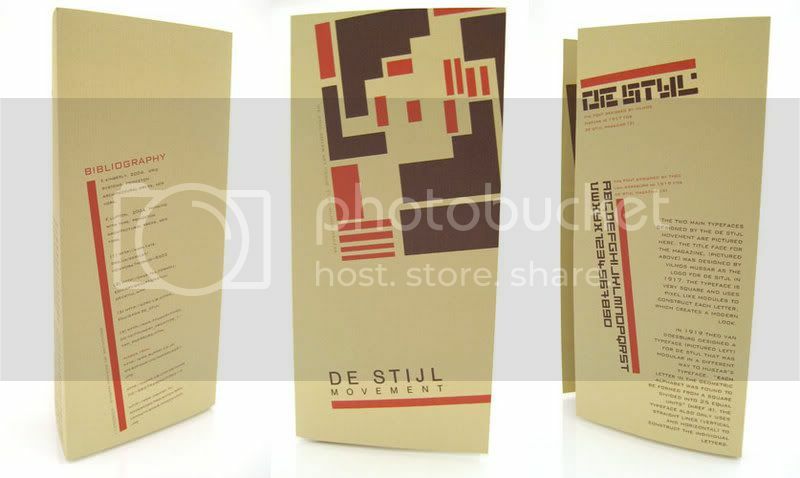 I was wondering if you could send us a De Stijl folder that you designed, for our collection?